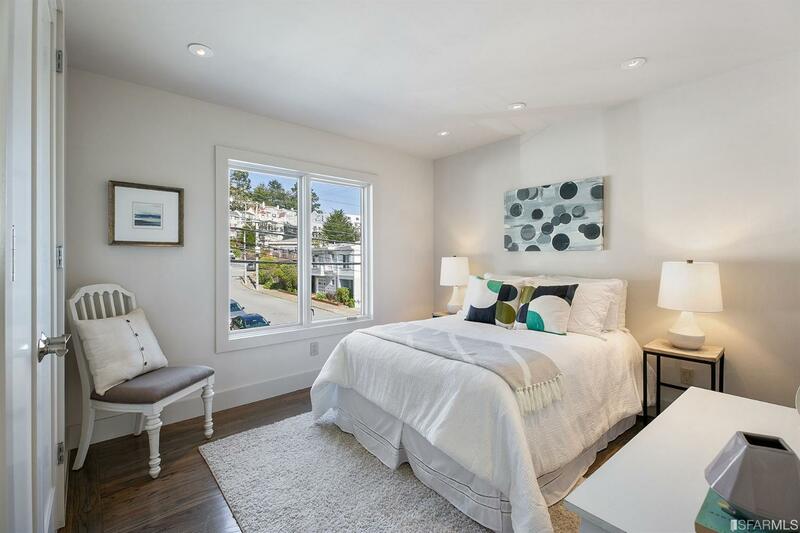 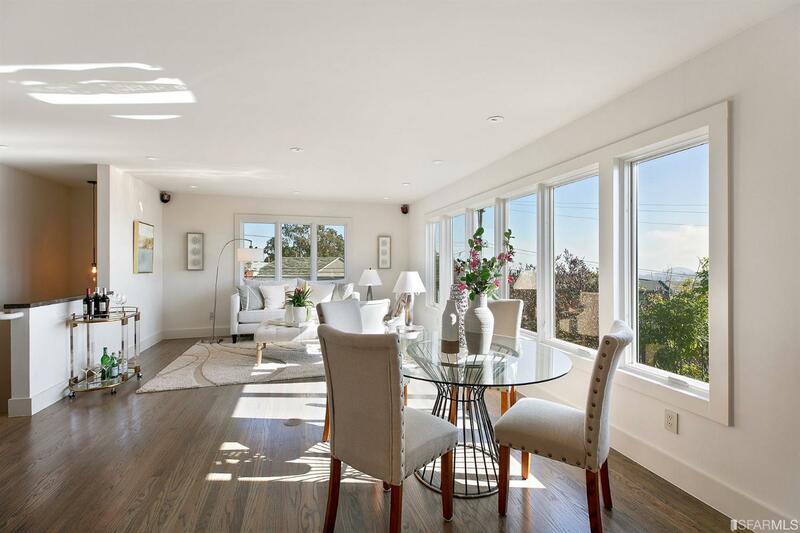 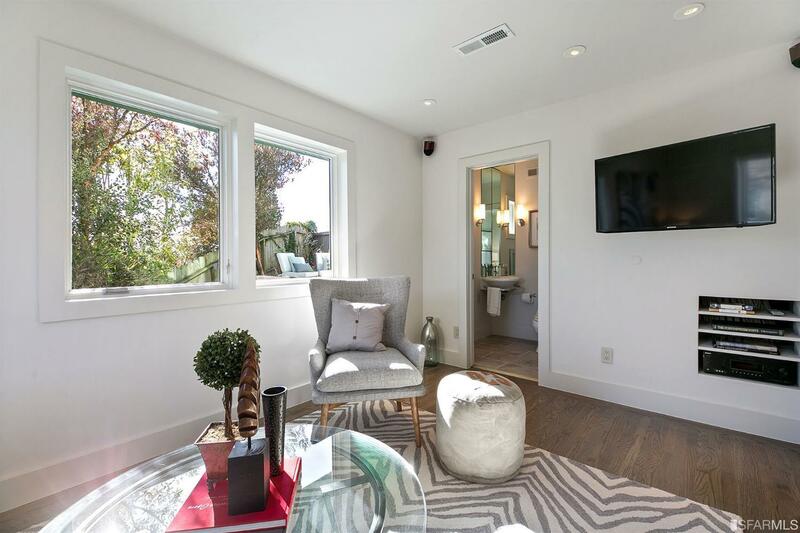 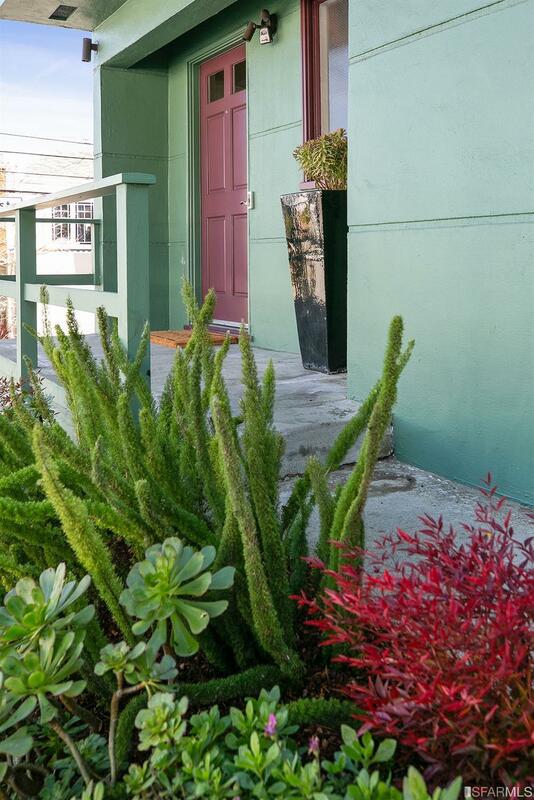 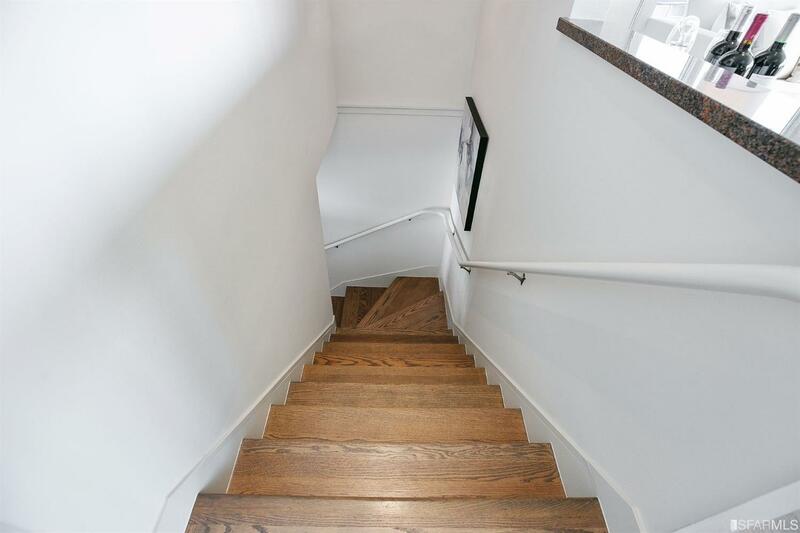 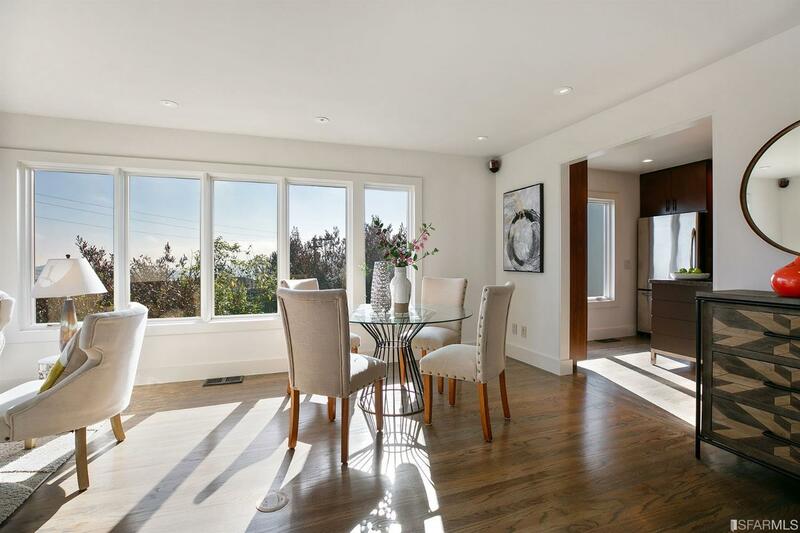 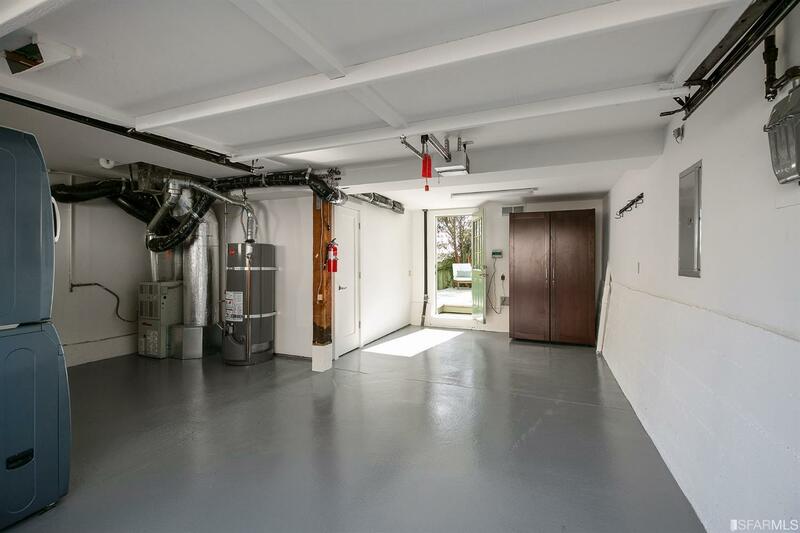 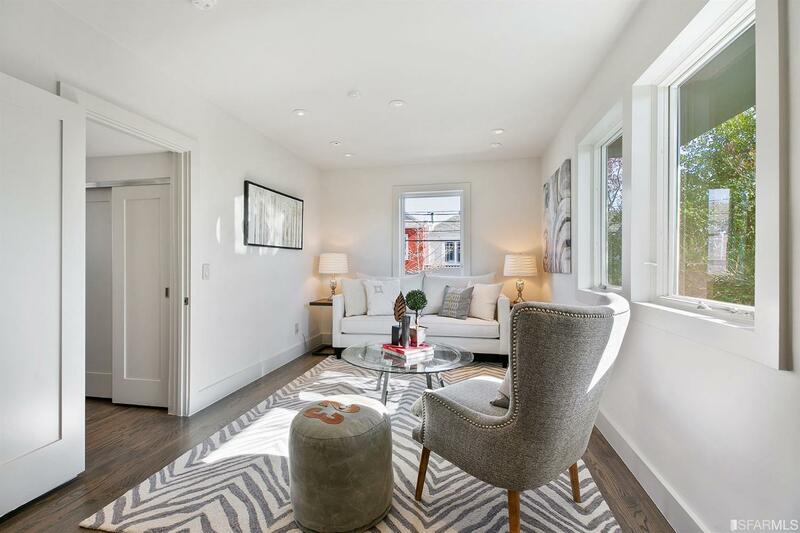 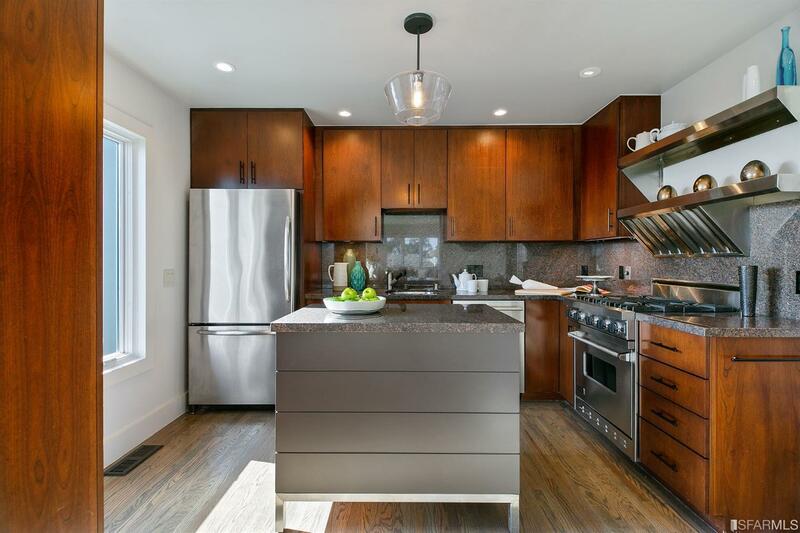 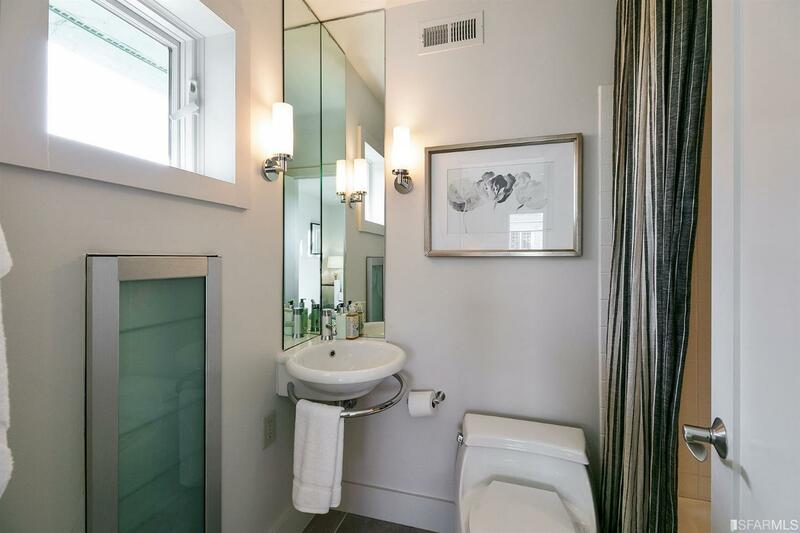 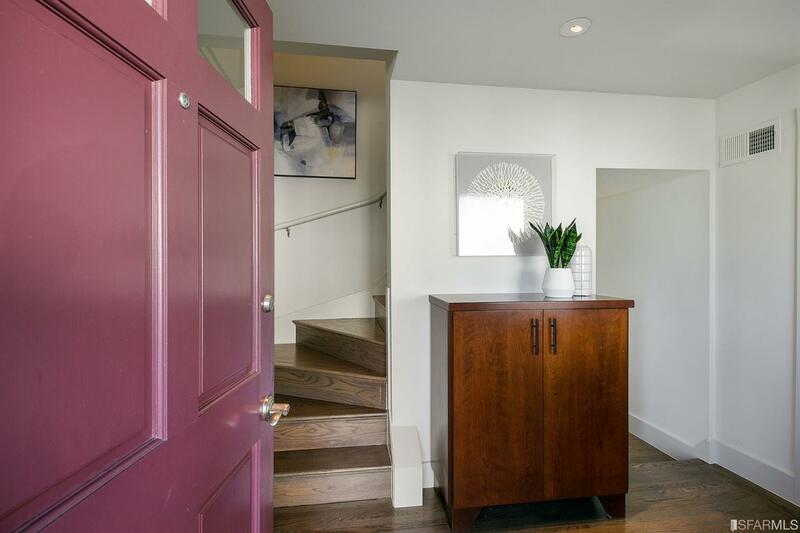 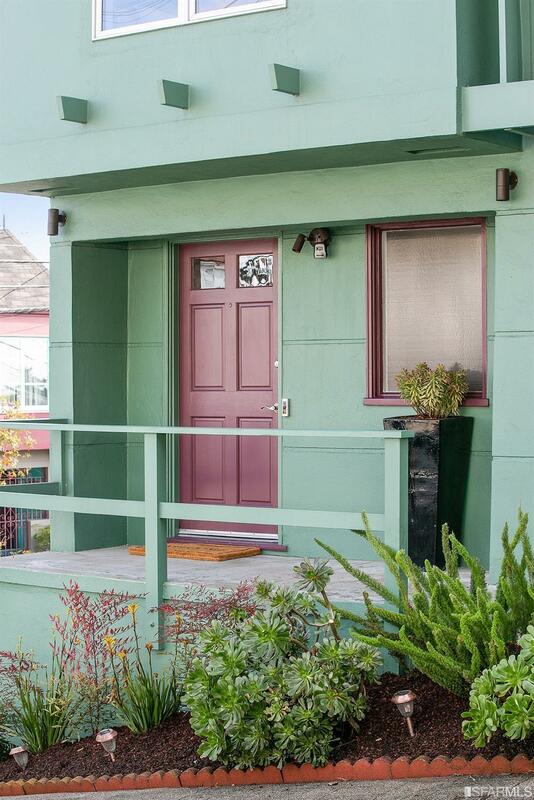 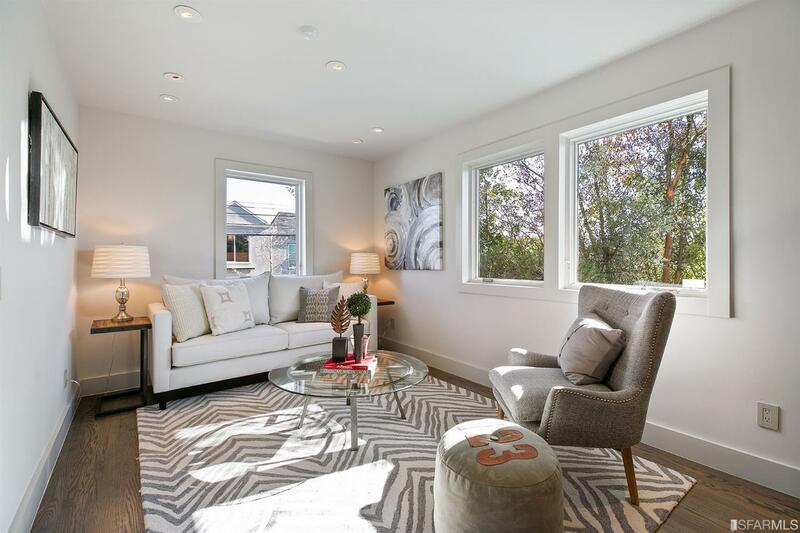 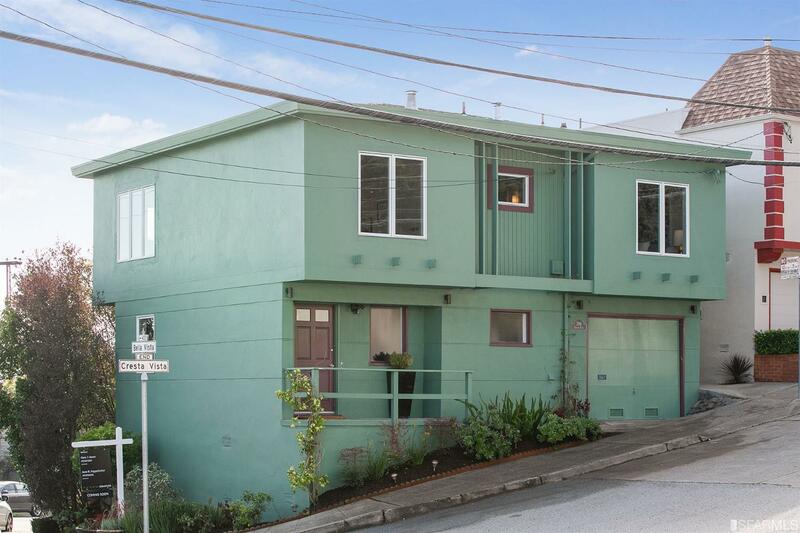 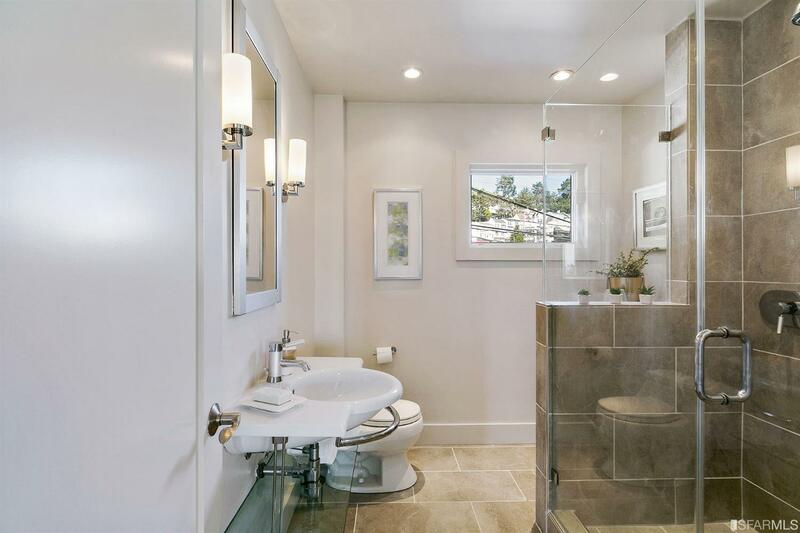 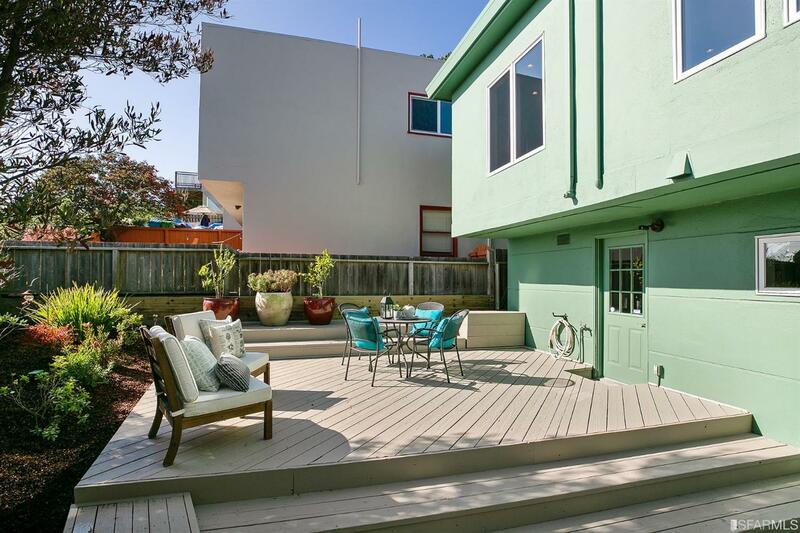 This fully detached corner home is perfectly situated in charming Miraloma Park. 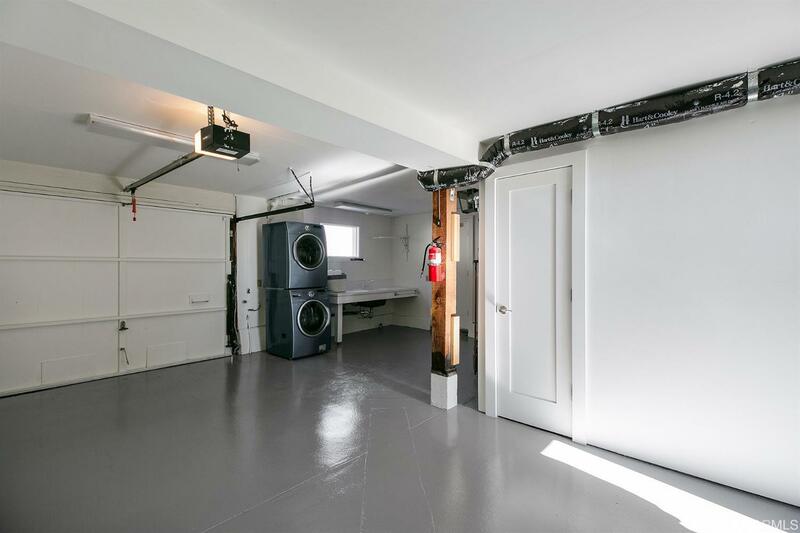 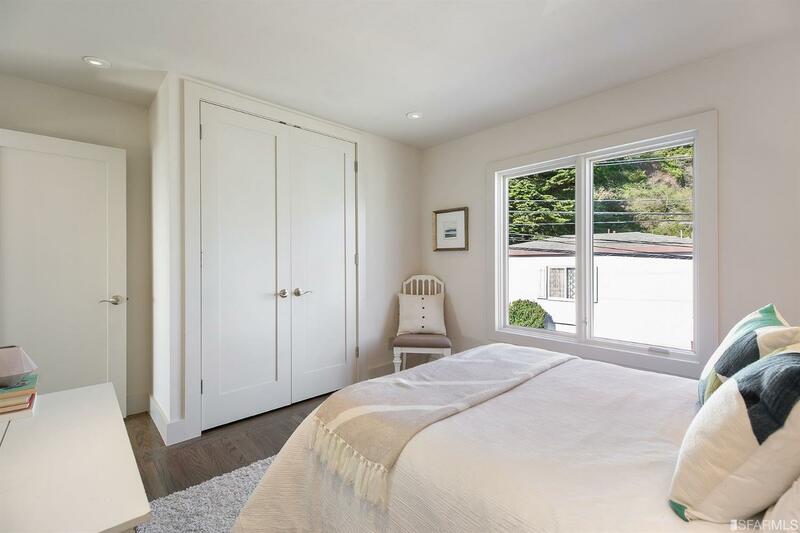 The remodeled home features an open floor plan, three large bedrooms, two full baths & an expansive deck and barbecue area perfect for entertaining. 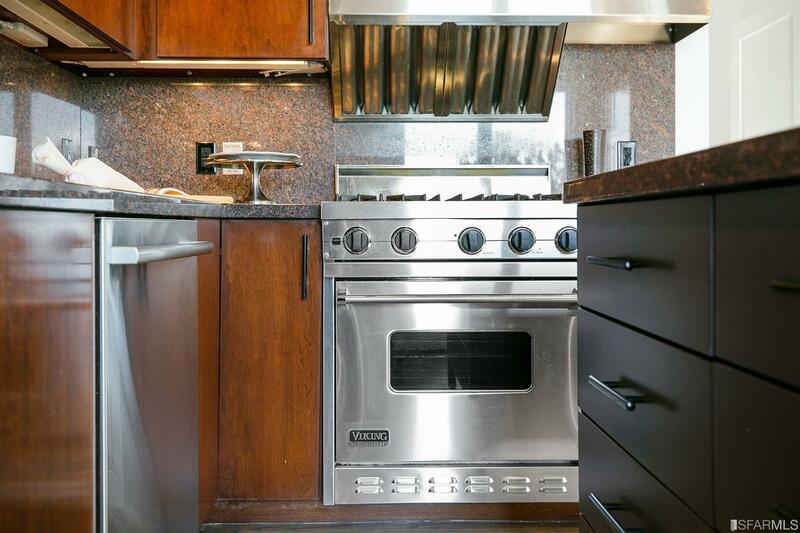 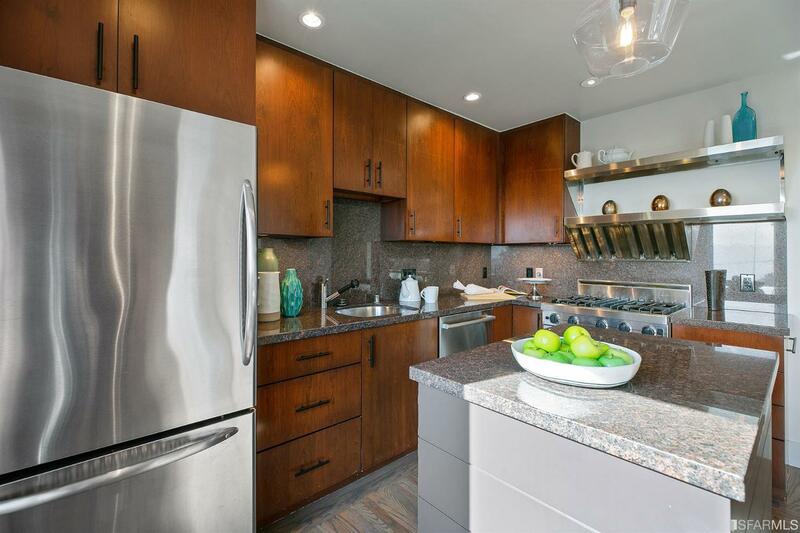 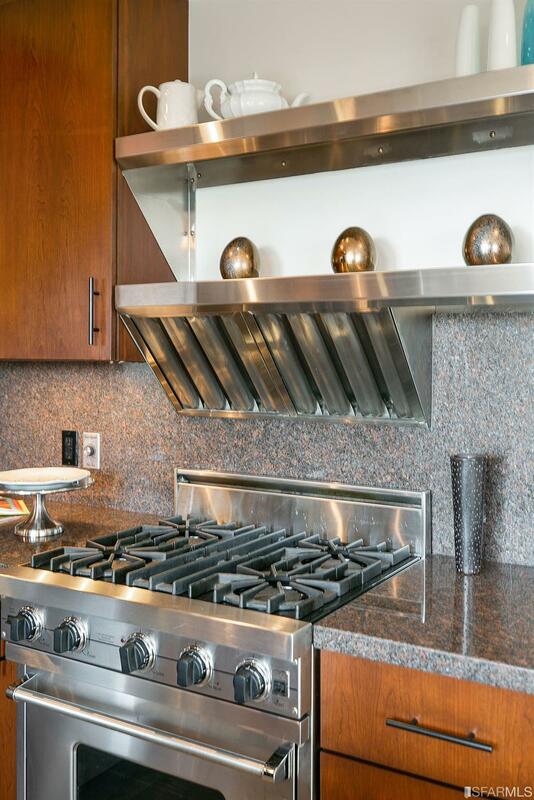 The chef’s kitchen features a custom-made island, granite counters and stainless steel appliances. 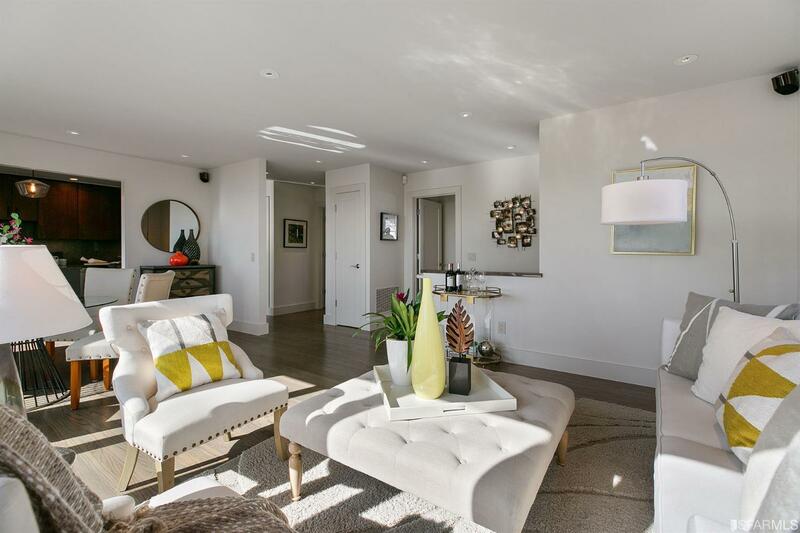 Enjoy outstanding southern views from the open living/dining room and kitchen, great outdoor living space and a large one-car garage with separate laundry area and deluxe wine storage. 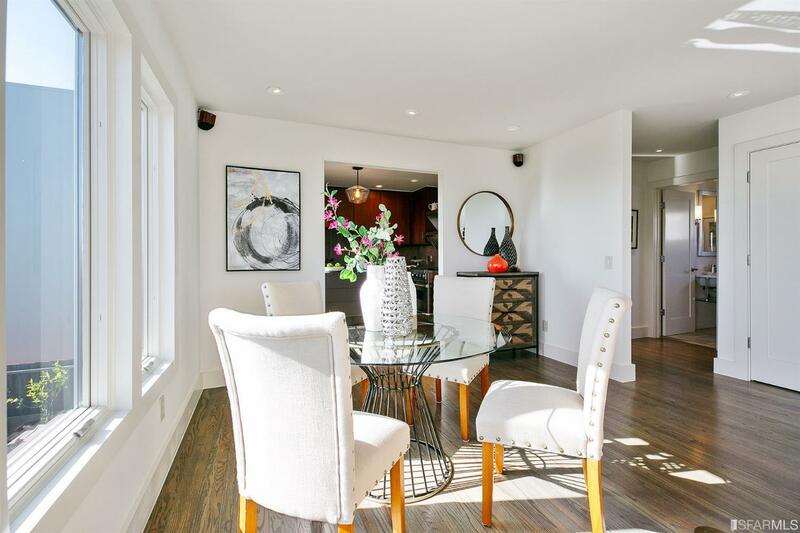 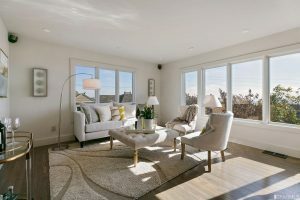 With 394 Cresta Vista Way’s move-in-ready condition, settle in to your new home and appreciate the best of Miraloma Park. 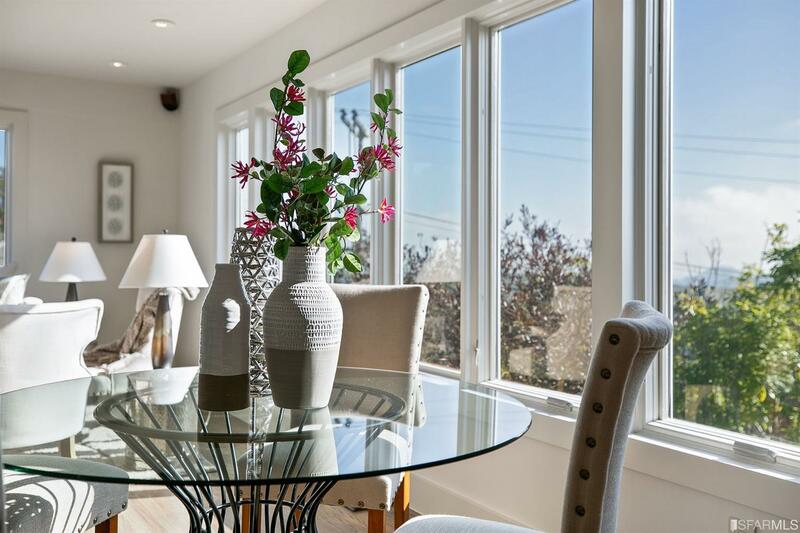 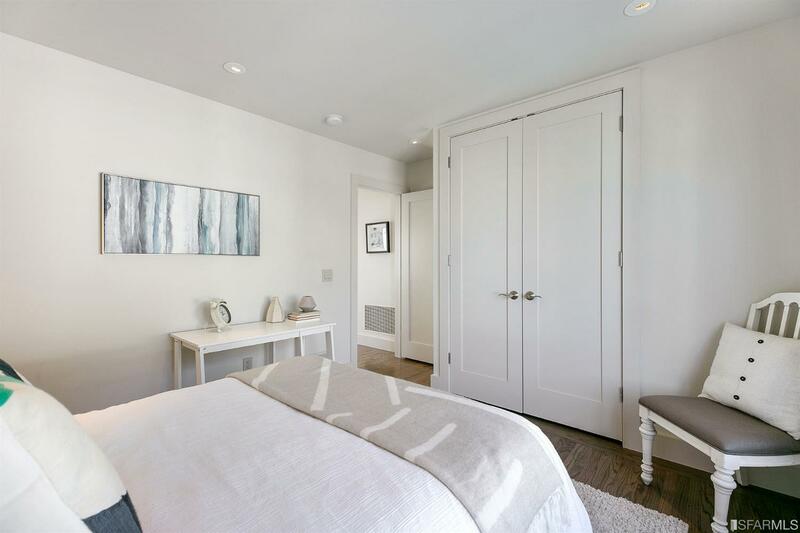 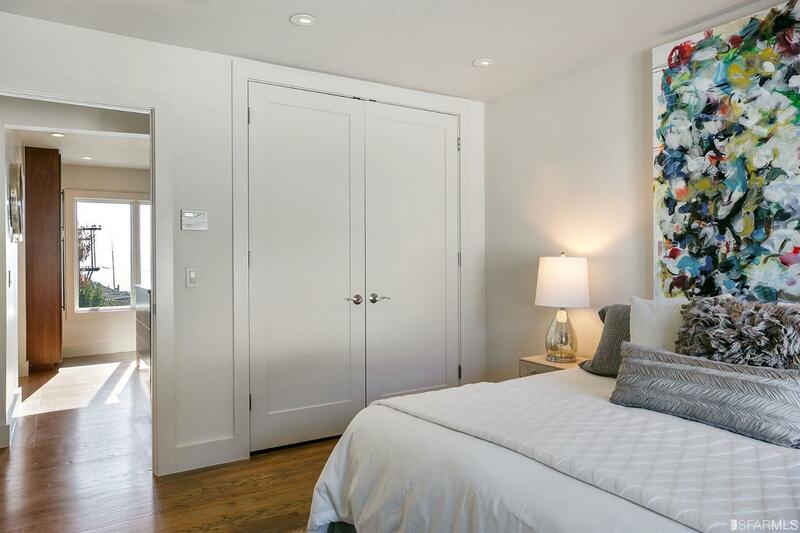 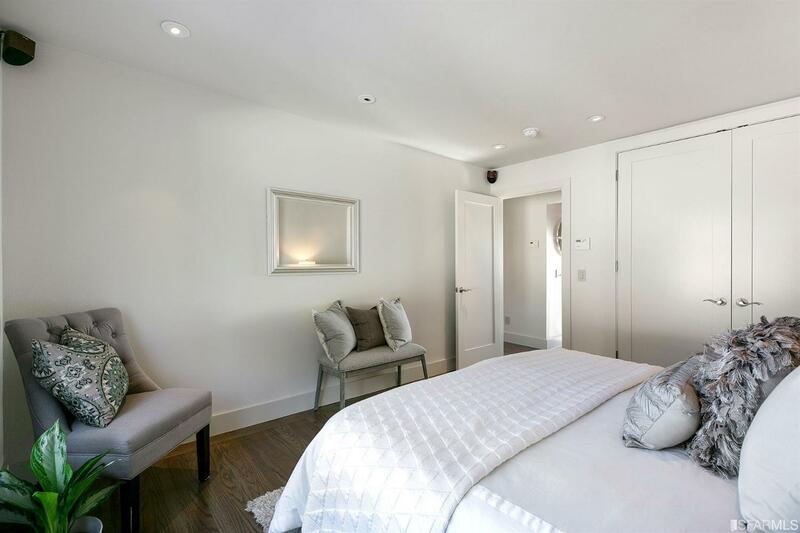 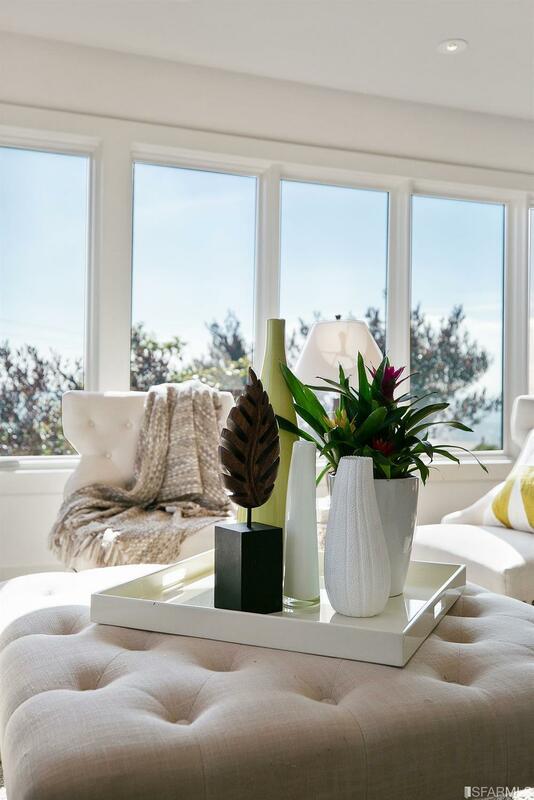 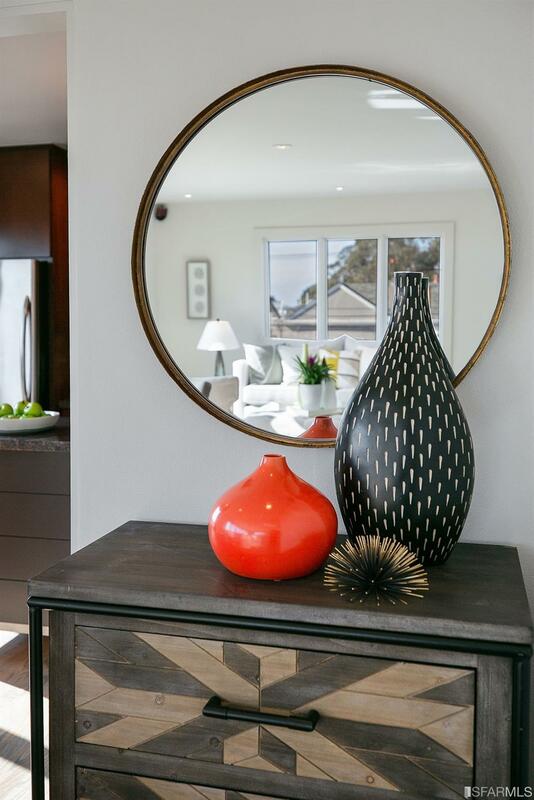 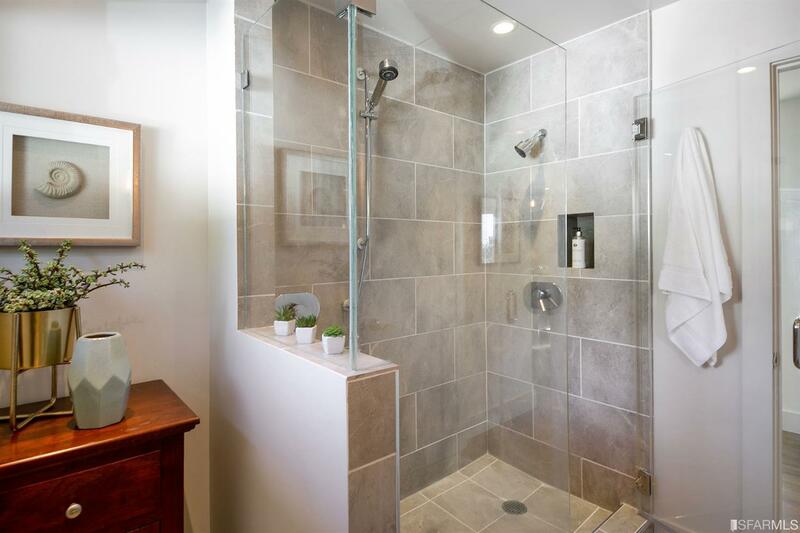 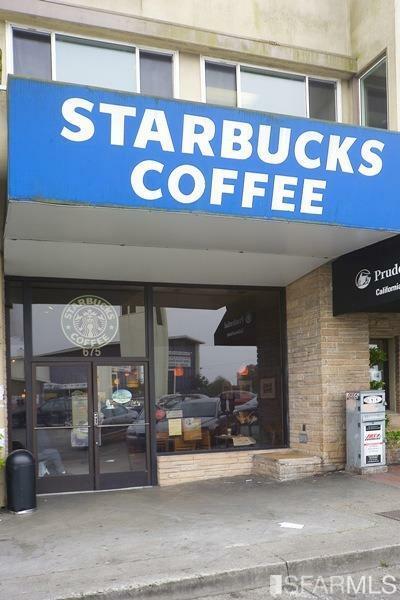 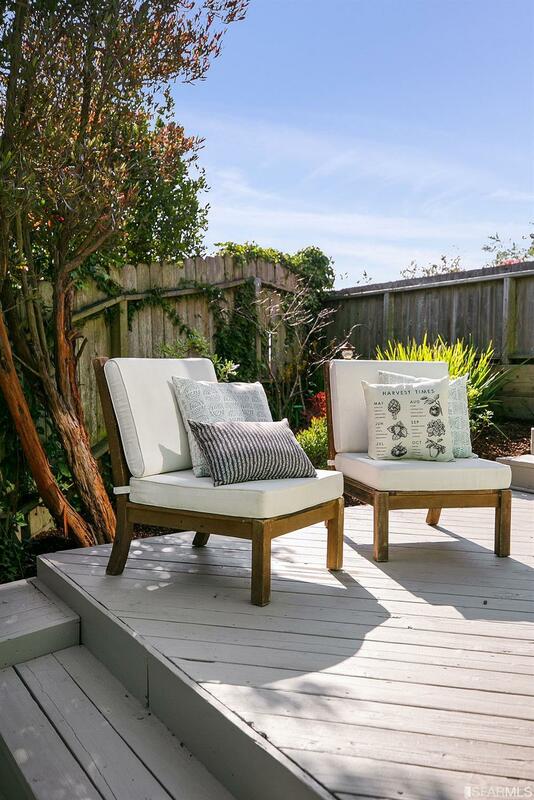 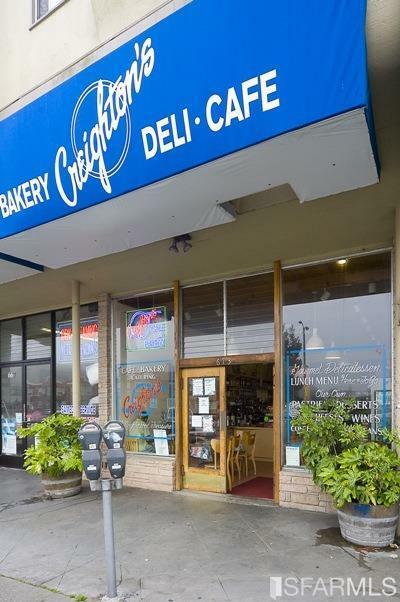 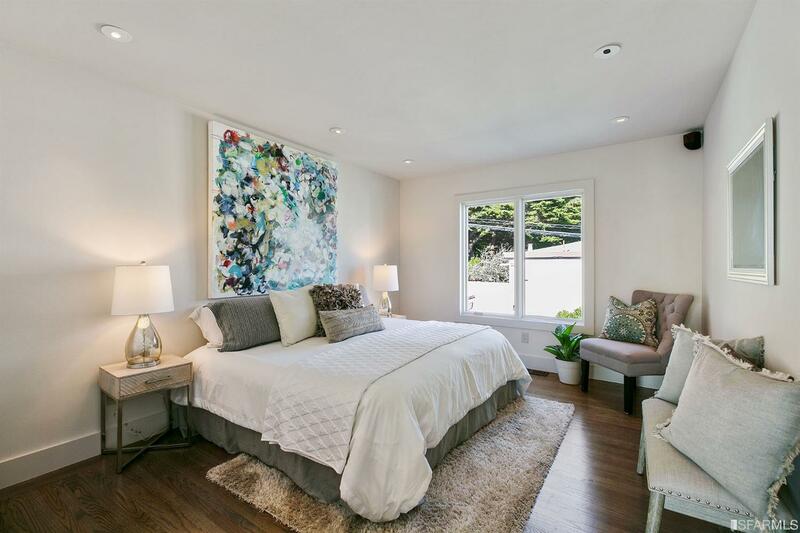 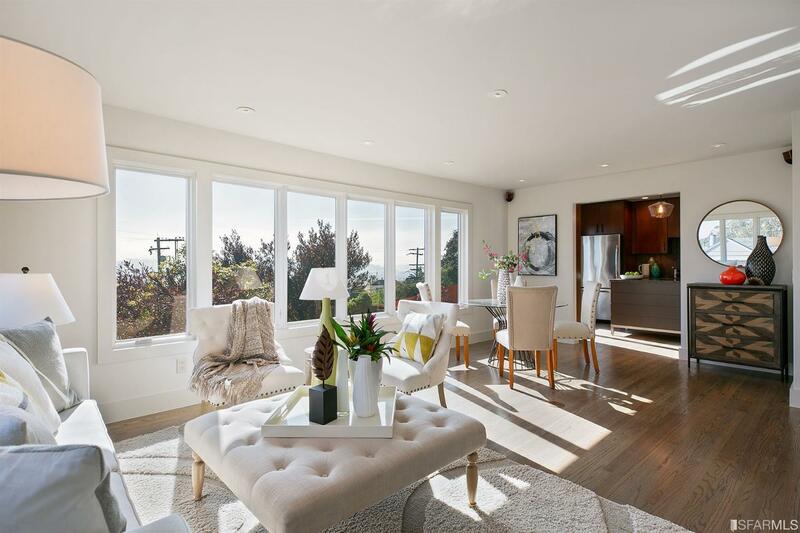 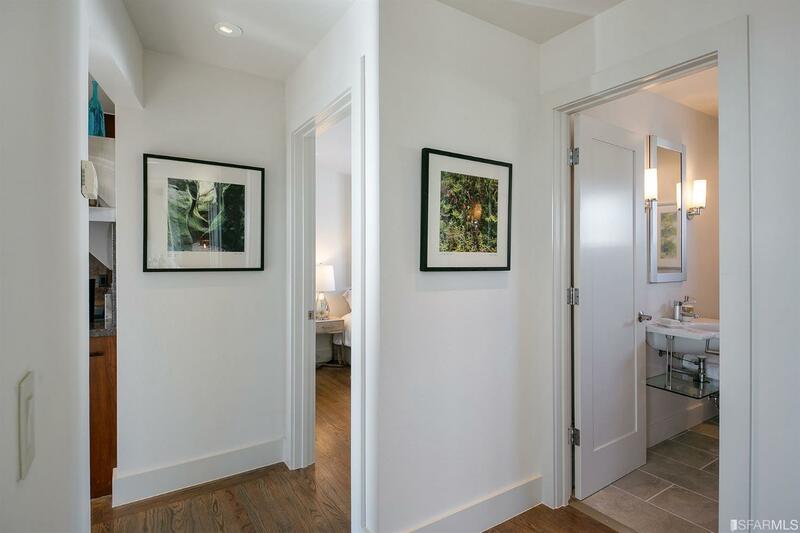 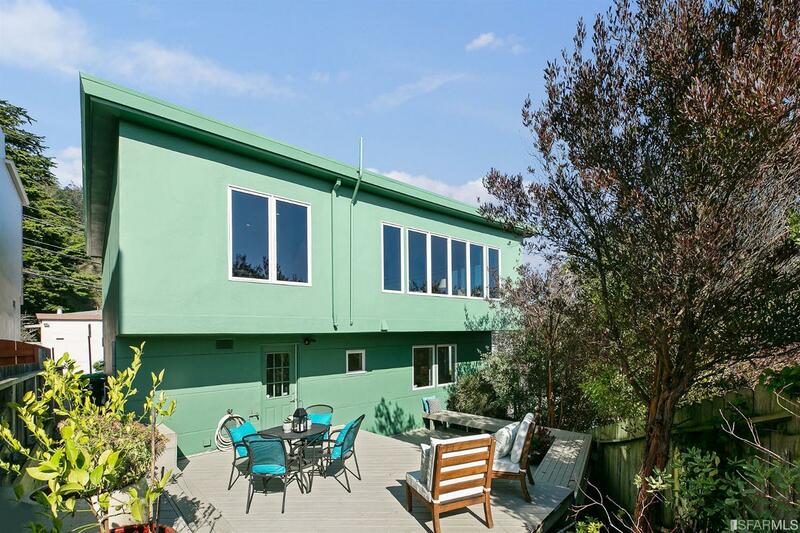 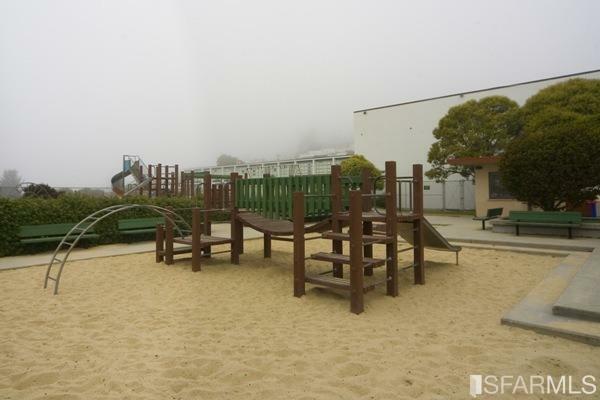 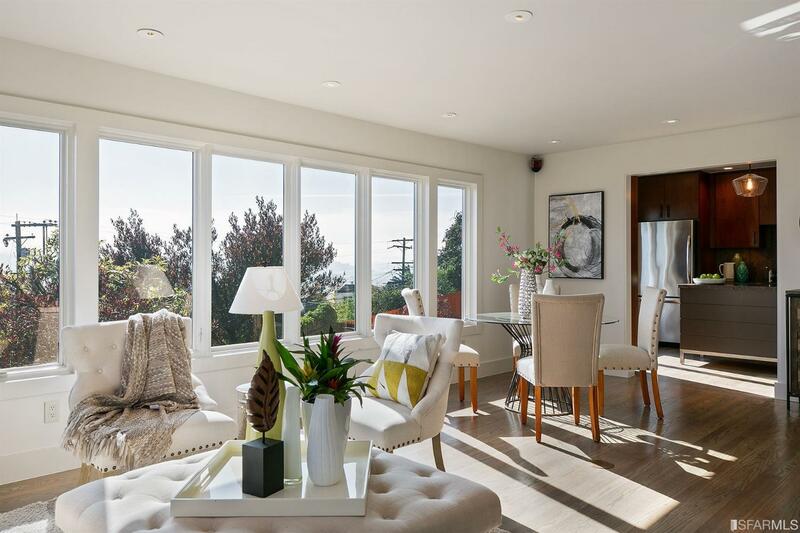 Centrally located and minutes away from Glen Park, West Portal, Diamond Heights and Cole Valley you will find your day-to-day activities easy to navigate. 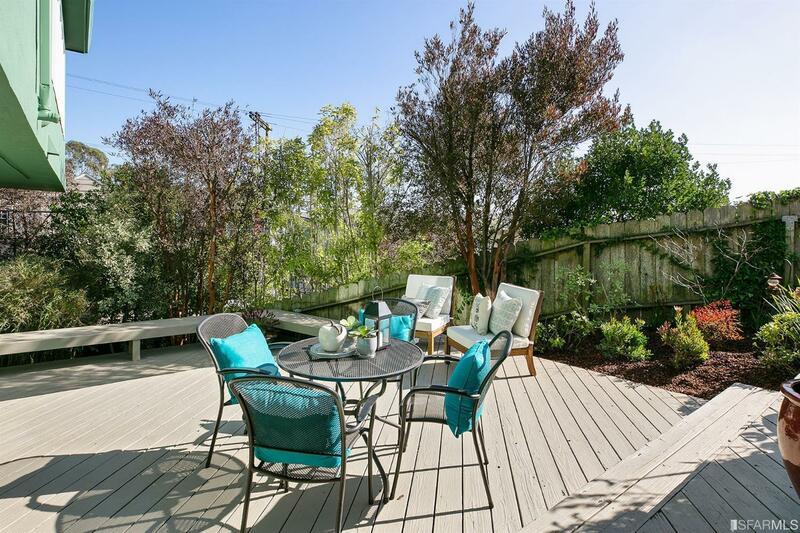 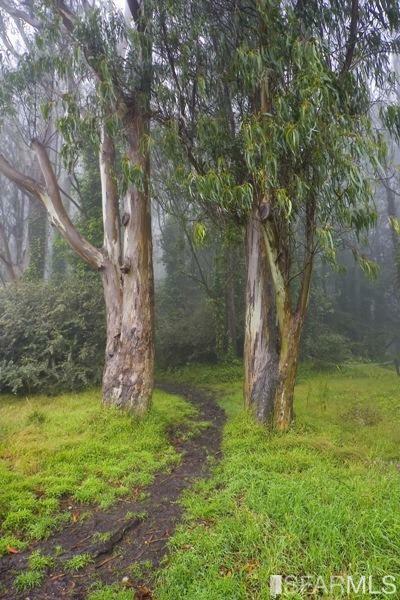 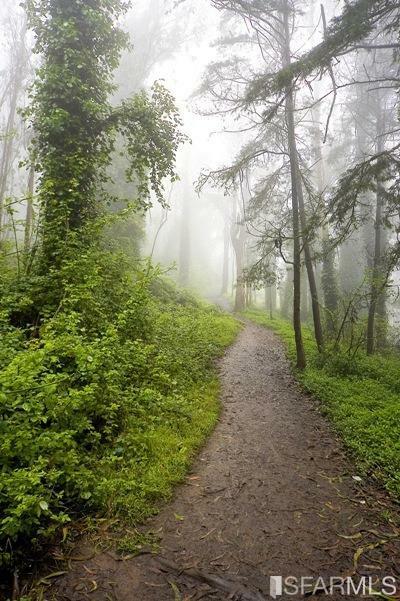 Enjoy Mount Davidson’s and Glen Canyon’s urban forest and hiking trails, Miraloma Playground, top-rated Miraloma Elementary, Mollie Stone’s gourmet market and excellent local shops & restaurants. 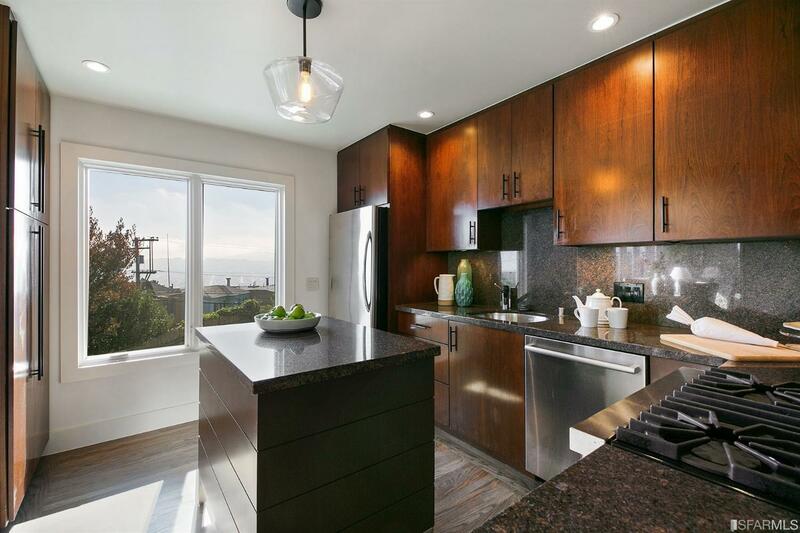 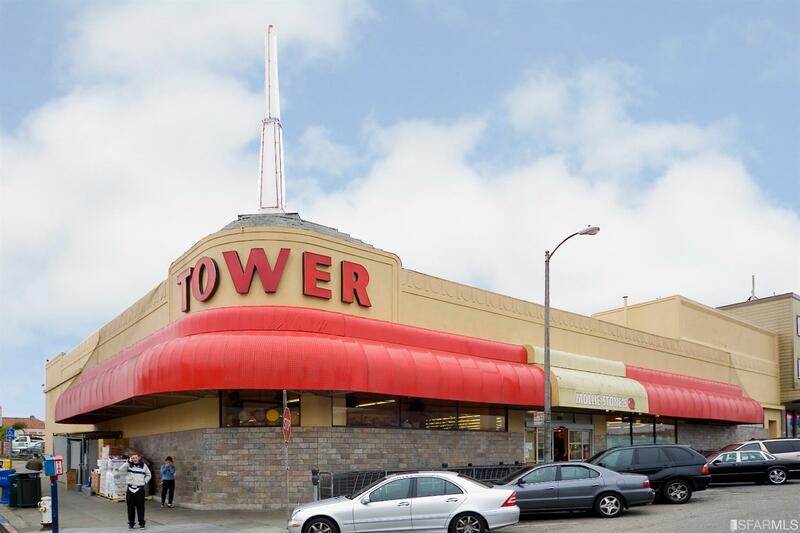 Market Street is nearby, and there’s easy access to 280 & 101 freeways, public transportation (36 Teresita bus line) and all San Francisco has to offer! 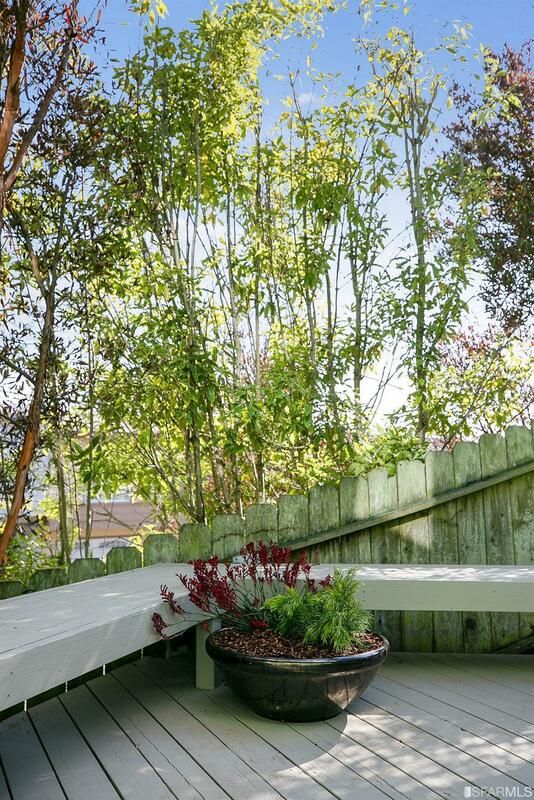 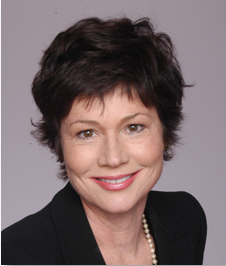 Copyright © 2019 | Jane Poppelreiter Real Estate (DRE 1469916) | All rights reserved.